Stephen “Steve” Joseph Larsen was born December 24, 1943 a treasured little Christmas gift to Alton Royal Larsen Sr. and Mary Eliza Hansen in Salt Lake City. 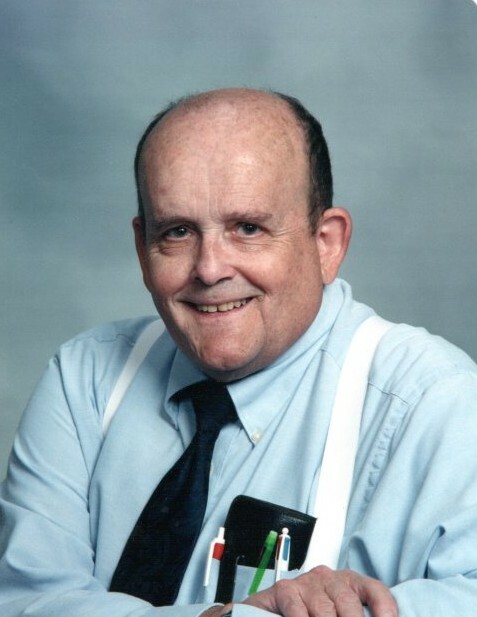 He passed away at home November 17, 2018 of complications due to vascular dementia and chronic pulmonary lung failure. He cheerfully endured many health problems over the years. Well done thou good and faithful servant. Steve was outgoing and friendly even as a small child. While living in Seattle, Washington near a naval base he would invite the sailors he met at church to Sunday dinner. His mother gladly obliged by “adding a little more water to the soup.” He inherited an appreciation of great music from his parents and learned to play the piano as a young child. His family returned to Utah where he graduated from Olympus High School Class of ‘62. 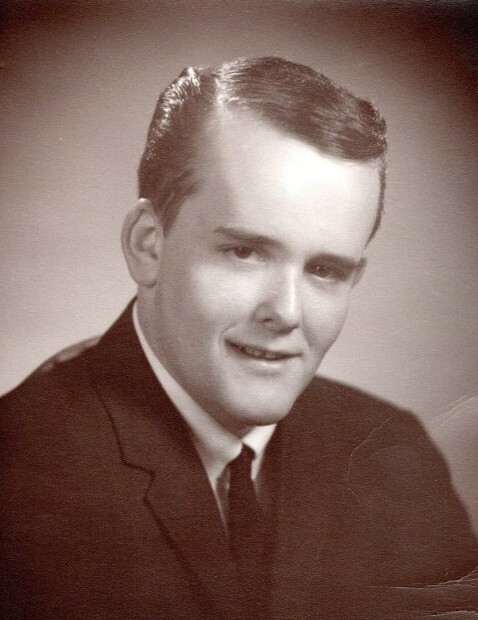 He served a full time mission to Texas for the Church of Jesus Christ of Latter-Day Saints. Upon his return he attended Carbon College. He married his “sweetheart forever,” Loretta Elaine Rodgers on September 8, 1967 for time and all eternity in the Salt Lake City Temple. They moved to St. George, Utah so that Steve could attend Dixie College where he studied music theory, music history and music composition. They returned to live in Salt Lake where he worked as a mechanical custodian for the Church. However, Steve was a musician at heart. He played the E Flat Alto Sax in the Olympus Jr High Band, Olympus High Marching Band and the Salt Lake Post Office Band. He performed in many parades and concerts. Steve loved hearing the applause and cheers of parade and concert goers; he thrilled at their appreciation of hearing a good marching band. He also played the piano, flute, clarinet, ukulele and banjo for fun. He played Scott Joplin’s The Entertainer and Maple Leaf Rag from memory on the piano. He wrote two jazzy songs “A Cat Named Fluff” and “Taffy” for the saxophone with piano accompaniment. His dream job was to form his own dance band. He and his wife Loretta were truly sweethearts and best friends for over 51 years. They were blessed with two beautiful, super smart children that he adored. Steve took his priesthood calling seriously serving two stake missions. He was thrilled to teach people about the gospel of Jesus Christ that he loved so much. He also served as a temple worker in the Jordan River Temple. Steve loved being one of Santa’s helpers until he was no longer able to lift children up onto his lap. He spread a lot of joy including warming his own heart. Christmas was his very favorite time of the year and red his favorite color. He was preceded in death by his parents, sister Mary Sharon and granddaughter Mercedie. He is survived by his wife, Loretta, children: Russell (Naomia), Rebecca (Nathan) Kirby, 7 grandchildren: Brittany, Deavin, Crystal, Dixie, Chance, Dakota and Andrea, 2 great grandchildren Adryk and Alexia, and two siblings, Alton R Larsen Jr and Patricia Jensen. We would like to thank Intermountain Homecare and Hospice, Jewish Family Services Dementia Support Group, Treasured Moments Home Care, family, friends, neighbors and ward members for their love, kindness and dedicated service.